SKU: M171HD-3. Categories: Carpet and Hardwood Floor, Floor Care Equipment, Home Maintenance, Home Remodeling. 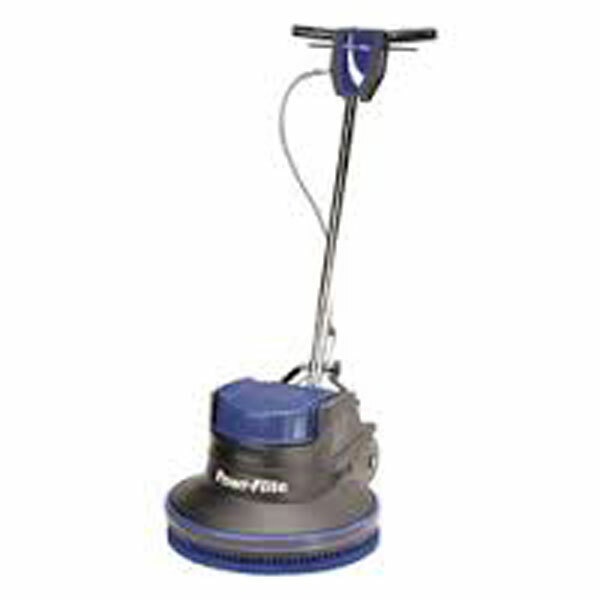 Powr-Flite’s 17″ 1.5 hp Classic floor machine provides the power and durability to last through the toughest jobs. 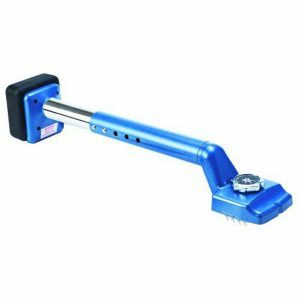 The 17″ 1.5 hp Classic Floor Machine is powerful enough to handle tough jobs like grinding, but can also be used for more delicate jobs such as buffing finished floors. All metal handle housings, tube and trigger assemblies add to the long-lasting durability of the machine.